15What Happened To The Deacon? been overexposed and rendered lame across various sequels and spin-offs. 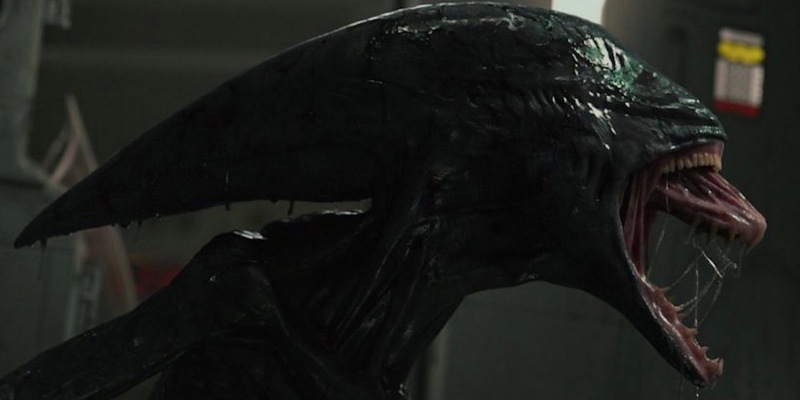 While this disappointed many, Scott did throw fans a bone in the final scene with a creature heavily inspired by the classic Xenomorph. This creature is the result of an Engineer being impregnated by an alien octopus thing and is dubbed The Deacon. This beastie originally played more of a role in the movie and was meant to pursue Elisabeth Shaw while she and David are escaping the planet, but its role was ultimately reduced in the final version. Covenant doesn’t touch on what happened with The Deacon, and it’s presumably still trapped on LV-223 waiting for another ship to stop by. Maybe a future sequel will explore its fate, but for now, it's just hanging out in the wreckage of the Prometheus.